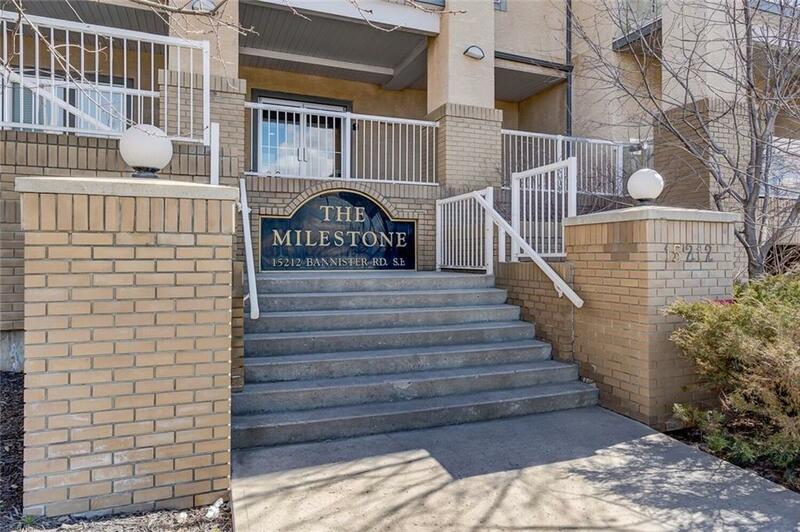 Welcome to this gorgeous fully renovated 2 bedroom, 2 bathroom spacious condo in the established lake community of Midnapore. 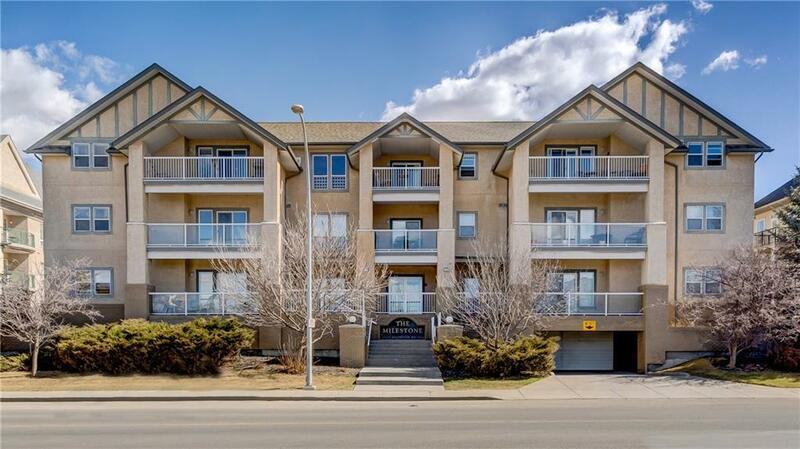 This home features modern vinyl plank floors throughout, plenty of sunlight on your private patio and two oversized tandem, heated underground titled parking stalls that can accommodate four vehicles (YES, FOUR). 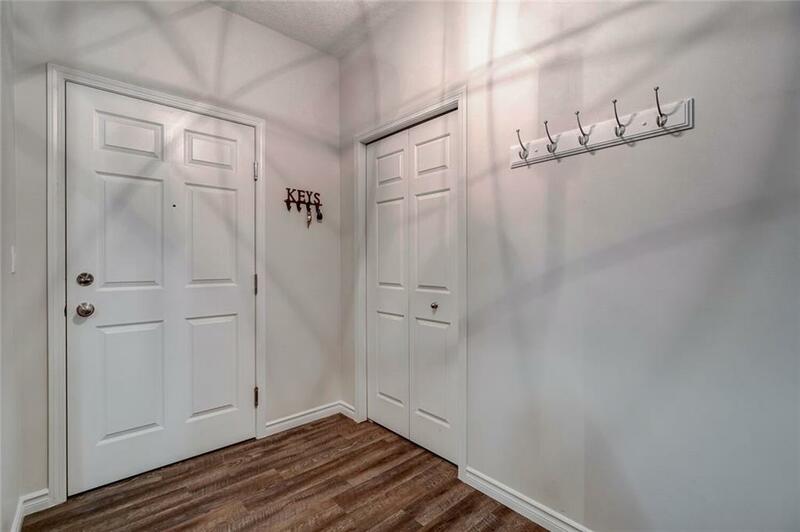 Upon entering you will notice the 9' ceilings, corner gas fireplace and open concept main room which flows nicely into the upscale kitchen. 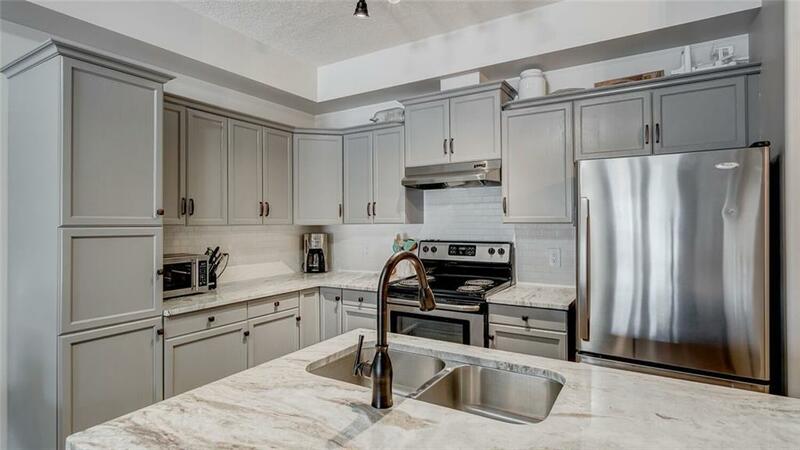 Enjoy your fully upgraded stainless appliances, marble countertops and stylish grey cupboards. The eating bar is perfect for entertaining. The oversized master bedroom has a large walk in closet, direct access to your private patio and a serene and spacious ensuite with a jetted tub and separate shower. The generously sized second bedroom/den is located down the hall across from the recently updated in-suite laundry.